Reach out to get your replacement keys made today! 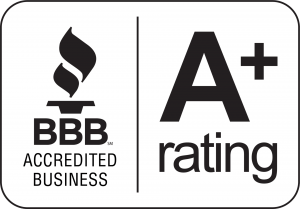 BBB with an a+ rating! JB’s Lock & Key is committed to providing Winston Salem, NC and the entire Piedmont Triad with the fastest and most reliable locksmith services and security systems. Our mobile locksmith professionals will guarantee efficient assistance with residential locksmith, commercial locksmith, and automotive locksmith security services. Do you need replacement keys made or need to r re-key your locks? Maybe you need help getting into your residence or vehicle? If you answered yes to any of these, it’s time to call JB’s Lock & Key. We promise to offer the best personal service and customer satisfaction. Our mission is to provide you with the most complete and up to date service in the industry, while providing the most reasonable prices possible. Please give us a call for more assistance and information. Count on us when you need a mobile locksmith, residential, commercial or emergency locksmith in Winston Salem, NC and the surrounding areas!